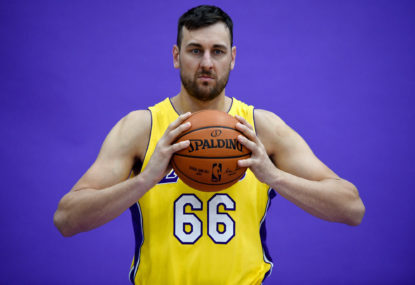 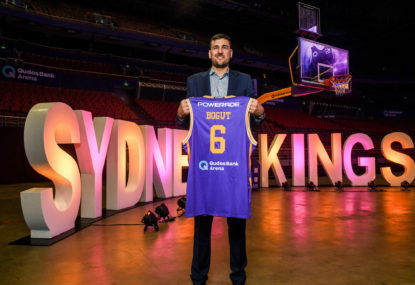 Andrew Bogut will begin life as an official Sydney Kings player when they host the Adelaide 36ers during Round 1 of the NBL season. 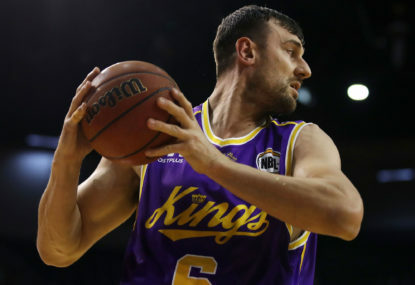 Join The Roar for live scores and coverage from 2:50pm (AEST). 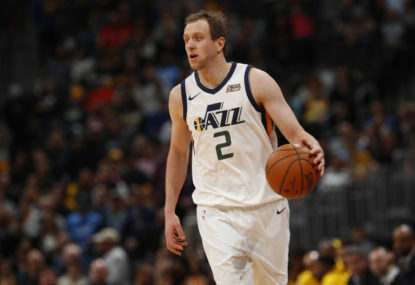 The Utah Jazz have already handed out one drubbing to an NBL team and will look to make it two against an unpredictable Adelaide 36ers outfit. 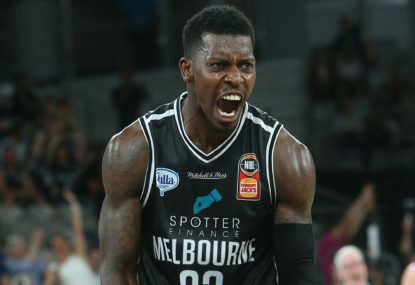 Join The Roar for live scores and coverage from 11am (AEST). 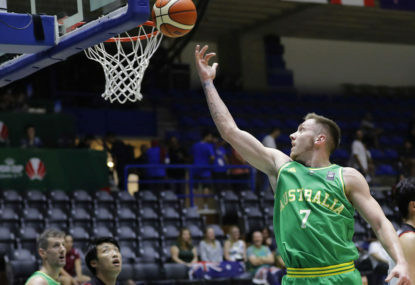 One of Australia’s finest players, Mitch Creek, has signed a training deal with the Brooklyn Nets which could see the number of Aussies in the NBA grow this season. 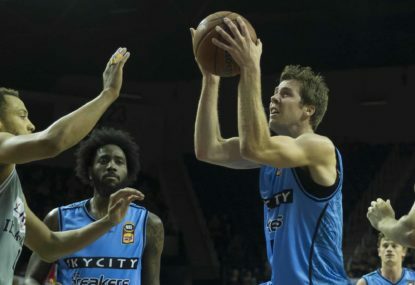 Melbourne United coach Dean Vickerman credited his players’ unselfishness and team spirit as the catalyst for winning the NBL championship. 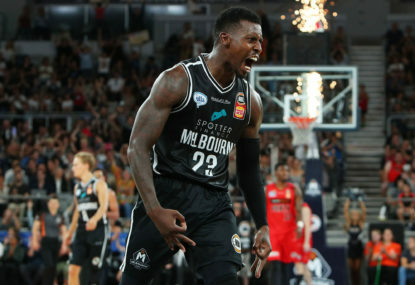 Match result: Melbourne United were simply dominant in the final match of the NBL Grand Final series, leading throughout to record an 18-point win over Adelaide and clinch their first title. 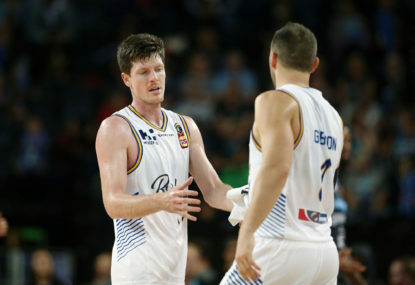 The NBL grand final series will go to a deciding fifth game on Saturday, March 31 with Melbourne United and the Adelaide 36ers set to fight it out for the right to be crowned champions in a winner-takes-all battle. 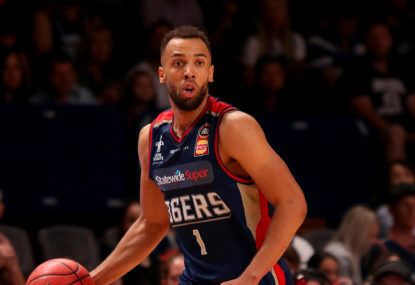 Match result: The Adelaide 36ers have taken a nine-point win over Melbourne United to send the NBL Grand Final series to game five. 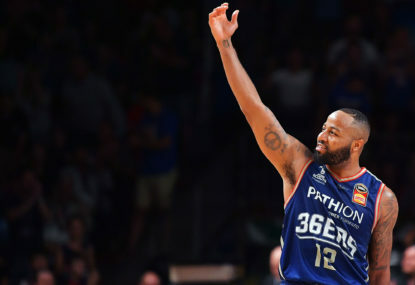 The NBL Grand Final series continues – game 3 returns to Melbourne as Melbourne United face the Adelaide 36ers. 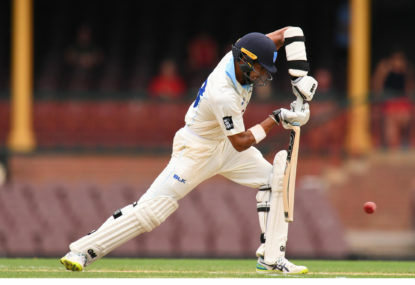 Join The Roar at 7:30pm AEDT for a live blog and scores. 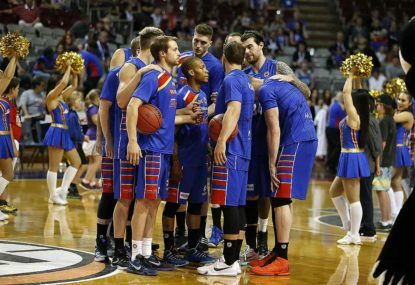 Match result: It’s one game all in the NBL grand finals series after Adelaide got a 15-point victory on Sunday. 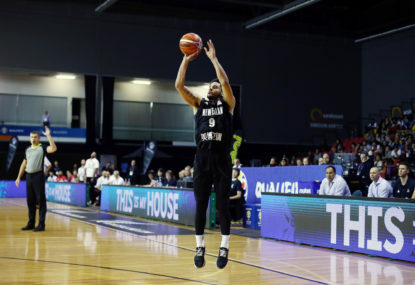 Melbourne United put on display its full championship credentials in Game 1 of the NBL grand final series on Friday night to take a one-nil lead, and Adelaide 36ers coach Joey Wright was savage on his team’s effort and has demanded a response at home on Sunday in Game 2. 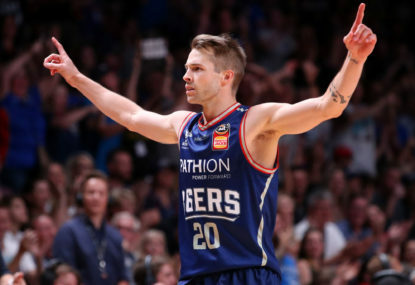 It’s no stretch to say that it could very well be the greatest NBL grand final series of all-time and it deserves a fitting finale on Saturday night in Game 5 with the championship on the line between Melbourne United and the Adelaide 36ers.